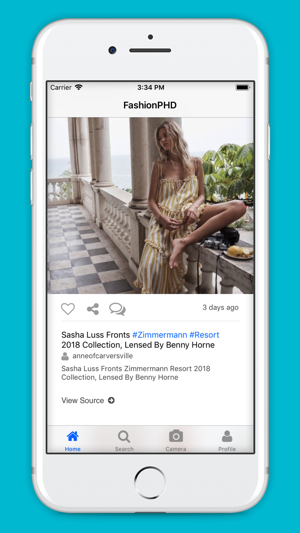 FashionPHD is a brand new way to see and explore fashion from your mobile. • Follow the latest fashion trends. • Search for different fashion categories. • Share photos via Facebook, Twitter and other social networks. A great way to get ideas on how to improve your wardrobe or what to wear. Clean and easy to use interface. You can see prices to of you want to buy. 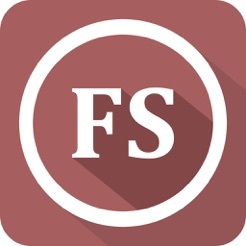 Great app if you are on the go and looking for a list of fashion trends and tips. Beautifly designed and user friendly UI. Highly recommended!